Pathagility’s LIMS and reporting solution provides lab executives with a central laboratory reporting solution that will adapt across any type of test, device or laboratory to provide the lab, referring physicians and patients with the enhanced reporting that innovative labs now require. With Pathagility, labs can fully customize their solution, as well as integrate with other lab technologies. As pharmacogenetics (PGx) labs are becoming more advanced while the industry continues to rapidly evolve to keep up with new genomics discoveries, Pathagility’s solution is making investments into technology that help PGx labs to remain competitive. Single Nucleotide Polymorphisms (SNPs) hold the key in defining the risk of an individual’s susceptibility to various illnesses and response to drugs. At Pathagility, we’re taking the genetic level data after the lab has identified the SNP and we’re now able to annotate that to determine what the haplotype is from the genotype, rather than requiring the haplotype. Essentially, humans have 23 chromosome pairs, so this allows us to go through each pair and determine findings for each set of chromosomes. Why Does it Matter to PGx Labs? 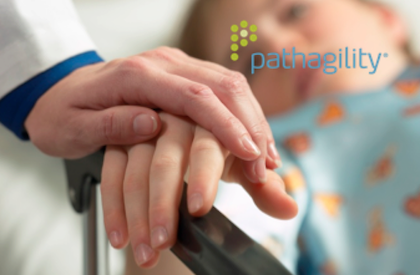 Previously, Pathagility’s LIMS solution was taking in just that final bit of information (the haplotype), and then concluding from that whether or not the tests indicate if the individual is a poor metabolizer of specific drug or has susceptibility to a certain illness. Now Pathagility’s solution allows the PGx labs to eliminate several steps which provides huge benefits to the labs. No longer do our customers have to use proprietary software or 3rd party software to get the haplotype information converted from the genotype. These innovations allow our team to get closer to the data that these machines actually produce, so PGx labs no longer have to take the manual steps that used to be necessary. What Are the Impacts to PGx Labs? Medical laboratory managers and technicians play an important role in the prevention and diagnosis of diseases of all kinds. These lab techs are irreplaceable in the lab as they set up and sanitize laboratories, prepare specimens, match blood compatibility for transfusions, analyze fluid chemical content, collect blood samples, examine immune system elements and so much more. Lab techs and lab staff are expected to handle sophisticated laboratory equipment, including lab reporting technology, cell counters, microscopes and even automated analyzers. Needless to say, the roles that lab staff play are incredibly important, and no matter how much technology advances, there are still many aspects of laboratories that must be human-operated. How Can Labs Bridge the People & Processes Gap? 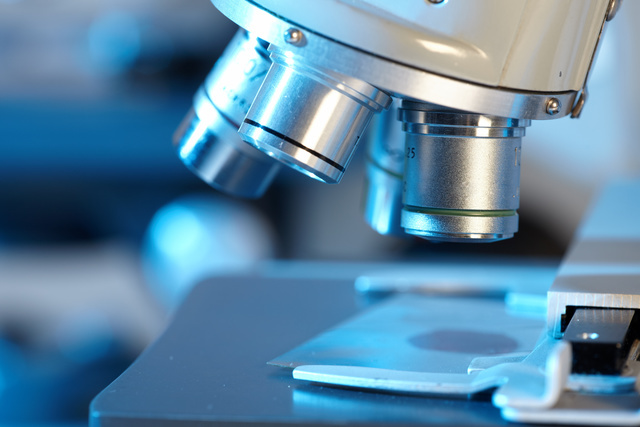 While lab managers and techs do everything they are responsible for (and much more) to run labs efficiently, lab technology is an X factor for labs that want to build processes that last – and can scale. Labs need to deliver reports and lab tests electronically, reliably, and efficiently to referring physicians, all in a timely and affordable manner. Delivering in a competitive market is essential – especially when the patient’s well being is at stake. 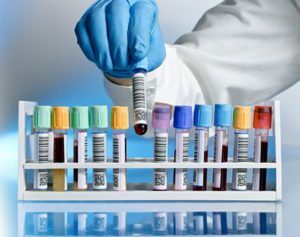 Integration of all lab systems makes it possible for lab staff to better manage testing, reporting, and transferring of information through the secure use and sharing of health information. Integrating lab systems can improve the quality of results, even as it makes the lab processes more cost effective. Accurate and complete information about a patient’s health. That way, providers can give the best possible care, whether during a routine visit or a medical emergency. The ability to better direct the care to be given. This is especially important if a patient has a serious medical condition. A way to securely share information with physicians, groups, or patients. This means patients and their families can more fully take part in decisions about their health. Information to help diagnose health problems sooner, reduce medical errors, and provide safer care at lower costs. Can I craft a report that plays to my expertise and insights? When the specialist at the clinic gets your report, are they going to say, “I know this report. I’ve seen it many times before.”? That kind of uniformity, while sometimes comfortable, doesn’t allow your lab to express your unique value on your reports. Your additional data and perspectives are a huge differentiator for your lab. When evaluating a lab reporting solution, it’s important to ask if that solution can accommodate your unique needs, or if you’ll be forced into a one-size-fits-all report. A critical component of offering a uniquely valuable report is the ability to process the data relayed to the report in ways that express your lab’s expertise. Is there only one way, in your reporting solution, to interpret the data ingested by it? Can you to define and redefine the algorithm that interprets the data relayed to the report? If there is only one algorithm to interpret the data, who defined it and why? Can you move at the speed of research – or not – at your comfort level? Further, even with a uniquely designed report and expertly customized algorithm generating data for your report, you need to ask if your subject matter experts (SMEs) can apply their insights on a case-by-case basis during the generation of any given report? And If so… How are these expert insights relayed to the report? If you’re limited to a one-size-fits-all report, a one-way-to-do-it algorithm or a canned-responses-only report generation mechanism… In the least you may not be able to express critically differentiating components of your lab and its expertise. But in the worst of situations you may have to hold cases because they do not pass muster with your experts. How does my report get delivered? When evaluating a reporting solution, you need to consider whether your reports will be bound up inside of the system, or whether the solution will make your reports readily available across multiple reporting channels. For example if your client – the clinician – wants to access their reports online, can they do that? Can they receive email updates that reports are ready? If a clinic still relies on faxes, can they receive the reports that way? Or, without going through a complex IT hurdle, will you be able to provide electronic copies directly out to clinics? The core of this question is delivery – making your reports available across multiple channels so your clients get your reports as quickly and as easily as possible. What happens when I want to expand the platform of tests I offer? What if you only do toxicology, PGx or women’s health at the moment, but you want to expand your testing capabilities? If you move onto a reporting system that only does ONE kind of reporting, then you need to go back to the drawing board and purchase a new solution when you decide to expand your business. Your lab needs a reporting system that can flex around new offerings and translate those new offerings into familiar workflows that ease on-boarding and accelerate adoption. As your business grows, you’ll find you have more IT needs and have multiple systems – sometimes performing multiple tasks simultaneously. Your reporting solution should be a facilitator of data movement, not a hinder it. Your reporting solution should not silo off important data from other systems that run important factors across the lab (e.g business critical systems that you may already have in place or could adopt in the future). It’s important that your solution has a full API (application program interface) that can be extended around both existing and new offerings. Critical lab systems need to be able to access and retrieve the important data (i.e. finished clinician reports, case data, demographic data, business data, user data, etc) they need to get the job done. 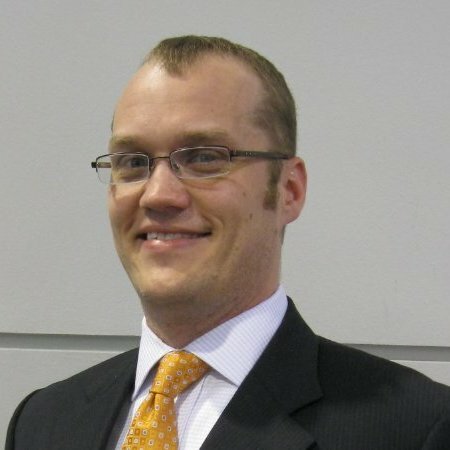 Brandon Willis is VP of Development at Pathagility. For more information, http://www.pathagility.com/about/. If the past few years have been any indicator, healthcare in 2016 (and maybe especially in the lab) will be fraught with change and will present many opportunities for those innovating in the face of those changes. As a lab executive, you need a central laboratory reporting solution (LIMS) that will adapt across any type of test, device or laboratory to provide your lab, referring physicians and patients with the enhanced reporting that innovative labs now require. In addition, today’s advanced labs need a platform that can easily integrate with other existing systems such as EMRs, LIMS, billing systems, lab instruments, and middleware to ensure that all data is available in one single, secure location. While there are many low cost ways to improve output for physicians and increase the value your lab can provide, one way you can immediately impact value to physicians is to streamline reporting and increase the number of tests and case types that your reporting software can handle. 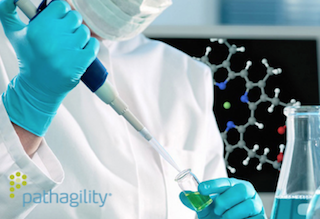 For one Pathagility customer, the lab’s former in-house system was only able to analyze 50 tests across toxicology and PGx. With Pathagility, the lab is now able to analyze over 95 different tests - with the ability to analyze even more as the lab continues to expand testing. The team is now able to format reports by any number of factors, including case types. 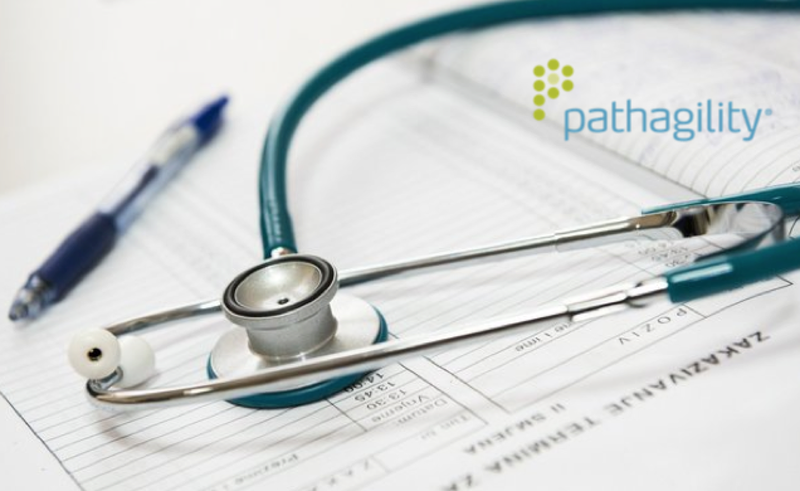 Previously providing two separate reports to referring physicians and groups, Pathagility now allows the lab to create just one easy to interpret visual report. In addition, the team can now work alongside marketing to rapidly integrate unique logos and color for each group it serves for branding purposes. If your lab is currently using multiple systems independently, consider consolidating or integrating technologies to allow for greater efficiency and communication across all lab technology. Platforms like Pathagility can be set-up as a stand-alone LIMS or work in conjunction with existing systems to make all data visible in one location. “While change brings up thoughts of new tests, new instruments, new procedures, and more training, it can also require conceptual reorientation of what we are achieving,” said Rothenberg. But in 2016, our labs should strive to ensure that even with the great technological advances the healthcare landscape is seeing, that the physician and patient remain our primary focus with the goal of delivering premier care.